Waking up, getting on the school bus, and trying to make it through a day of learning is something that many of us have had to battle over the years. So what about if you needed a little extra help before you could walk through the hallways? Thankfully, a bus driver has a special gift for her student every single day. Isabella Pieri was just like any other student in Utah. That was until she tragically lost her mom, Patricia, to a rare form of illness in her brain. Now, Isabella was forced to learn all about the world without her mom by her side. Plus, she still had to head off to school each and every day as she adapted to a life without one of her parents. Thankfully, someone was about to step in and make Isabella’s life better than she ever imagined. 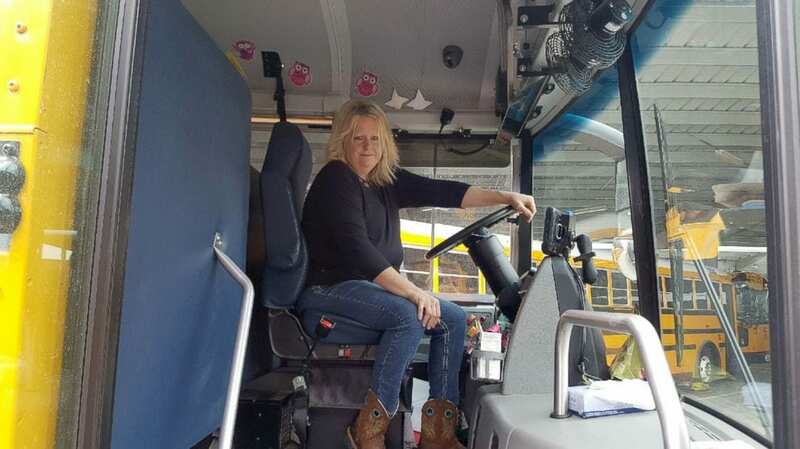 Tracy Dean has been driving the school bus for more than 10 years and often sees the same students hop on and off her vehicle throughout the day. However, there was one student who was about to make an impact on her life: Isabella. The bus driver admitted that she noticed the youngster was struggling to brush and style her hair and wanted to help. It was then that Tracy came up with the perfect solution. 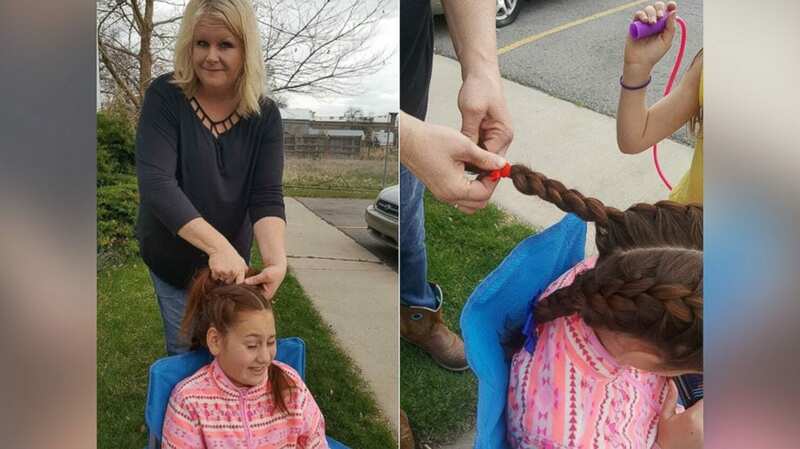 The bus driver wanted to help Isabella learn how to brush and style her hair in any way she liked but knew the best way for her to learn was by showing her the ropes. Tracy offered to teach Isabella how to brush her locks, and the sessions soon escalated to Tracy braiding the student’s hair every morning before school. Although Tray admits that she usually styles two French braids, apparently Isabella sometimes prefers just one. Plus, she has now proudly learned how to brush her own hair for the first time. It was never about the fame for Tracy. In fact, the bus driver confesses that she has a daughter the same age as Isabella, and knew that she should always be there for everyone. 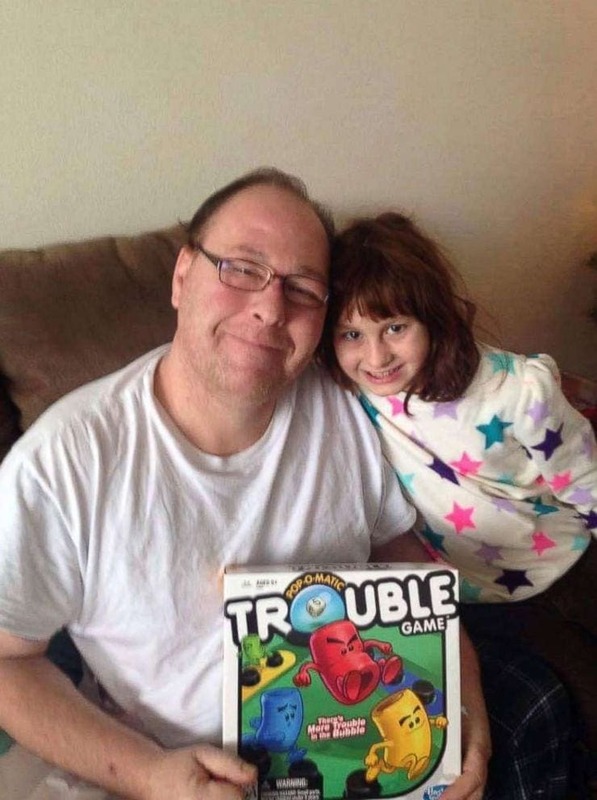 Apparently, Tracy’s mom always wanted to raise her daughter to be kind to everyone no matter what – a trait the bus driver has tried to instill in her own four children. Philip, Isabella’s dad, noticed her hair as soon as his daughter walked through the door for the first time. He admits that working long hours as the local convenience store teamed with no knowledge of how to brush or style hair meant the pair would often fight a losing battle when trying to get ready for school. Philip admits he is overjoyed to see his daughter so full of confidence thanks to the kindness of her school bus driver. It seems as though school might not be as bad as we once thought – especially with kind bus drivers willing to go the extra mile to ensure their students have the best day at school.